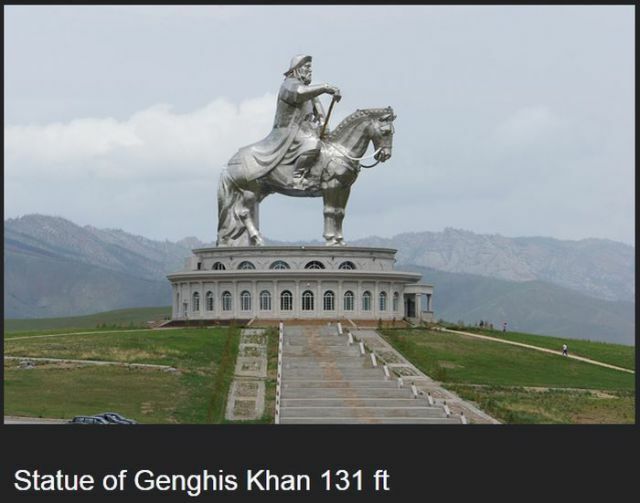 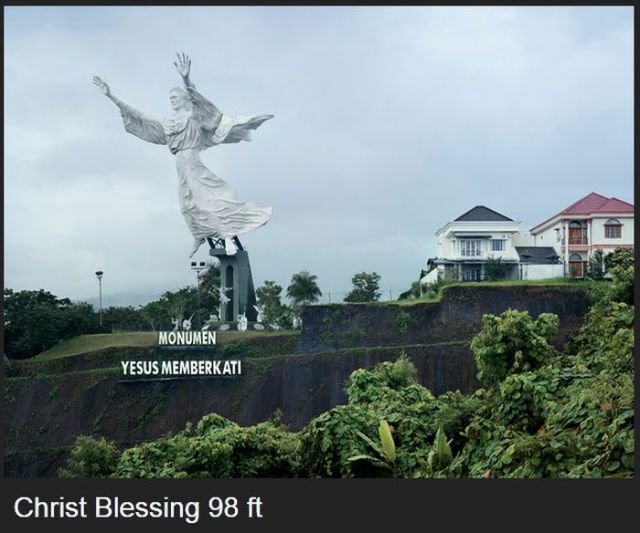 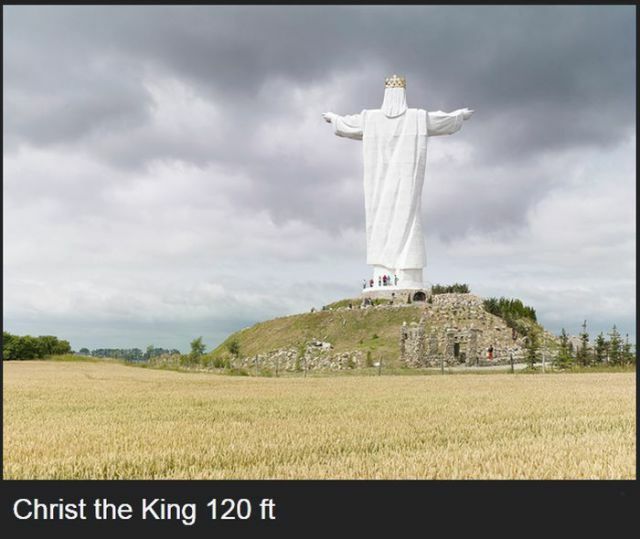 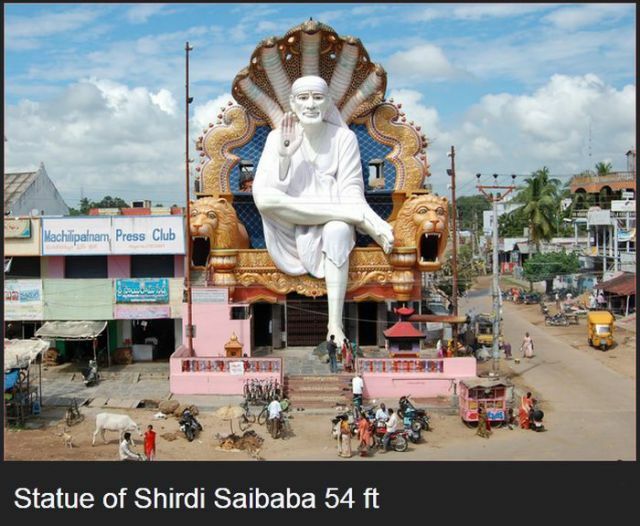 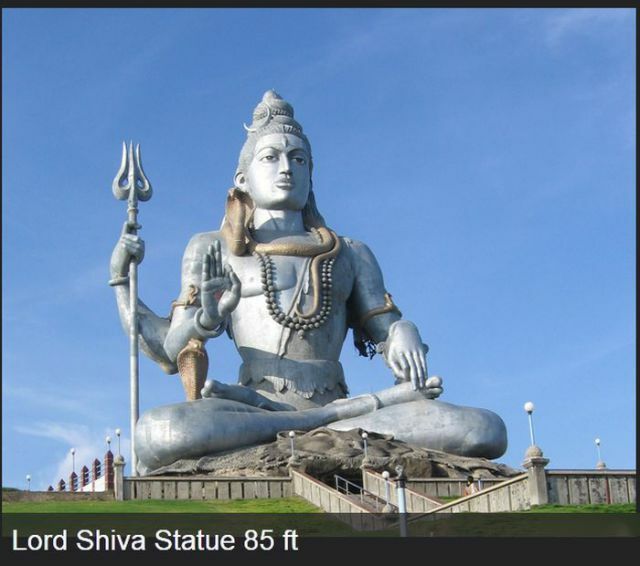 ShangralaFamilyFun.com - Shangrala's World's Largest Statues! 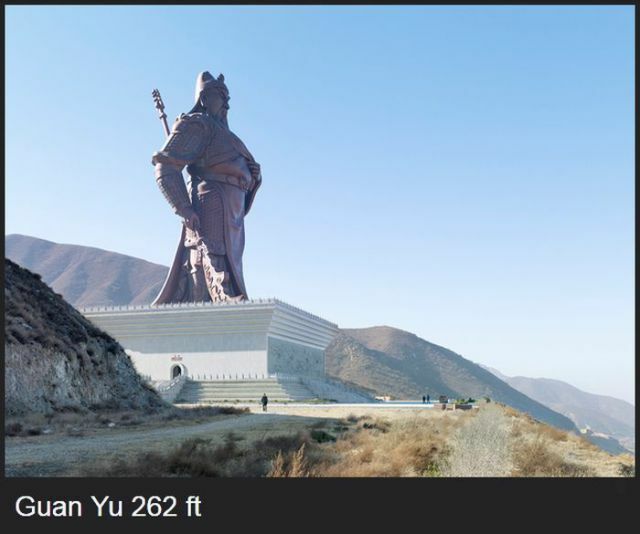 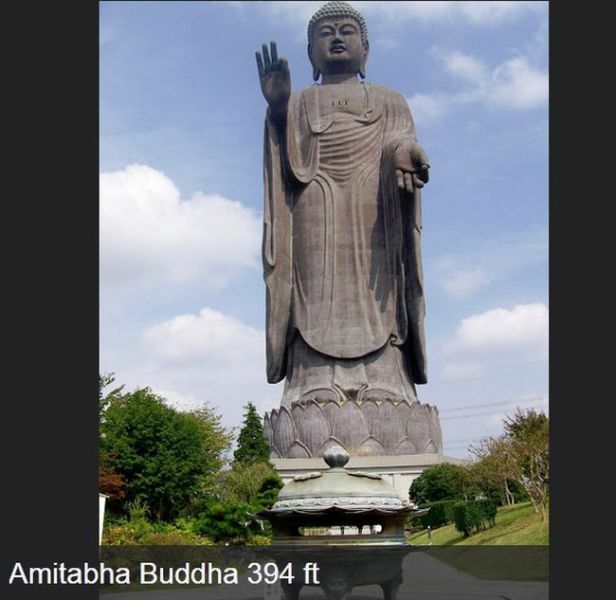 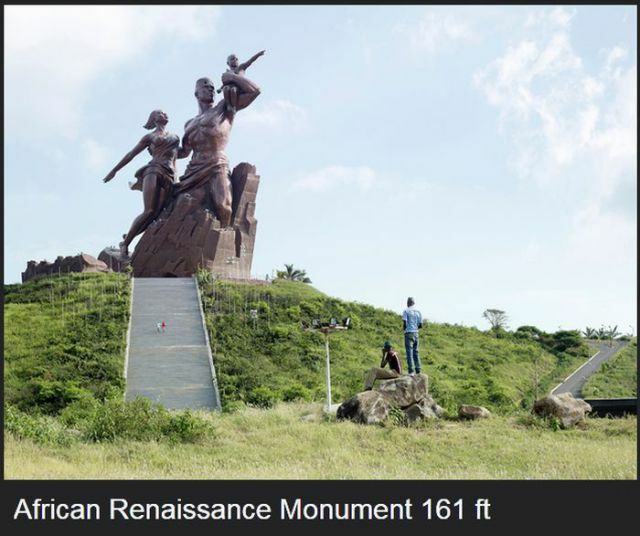 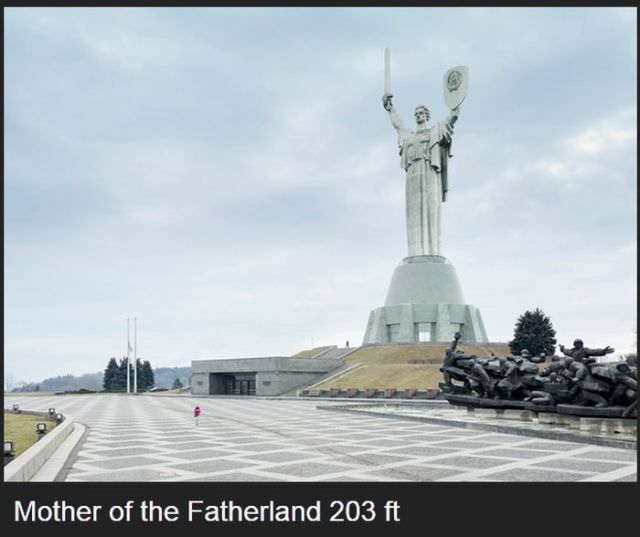 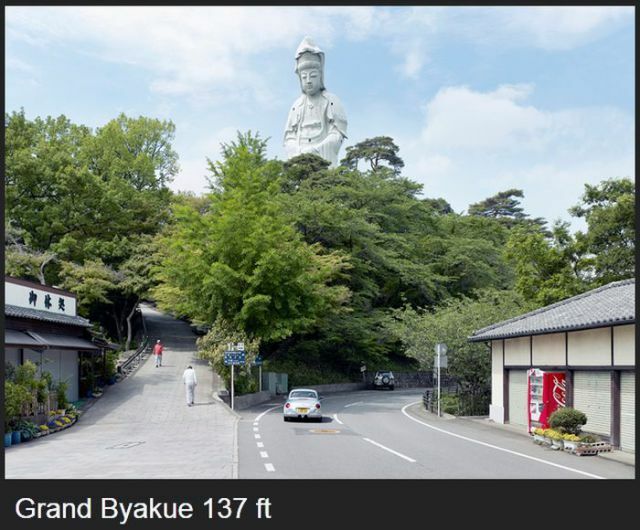 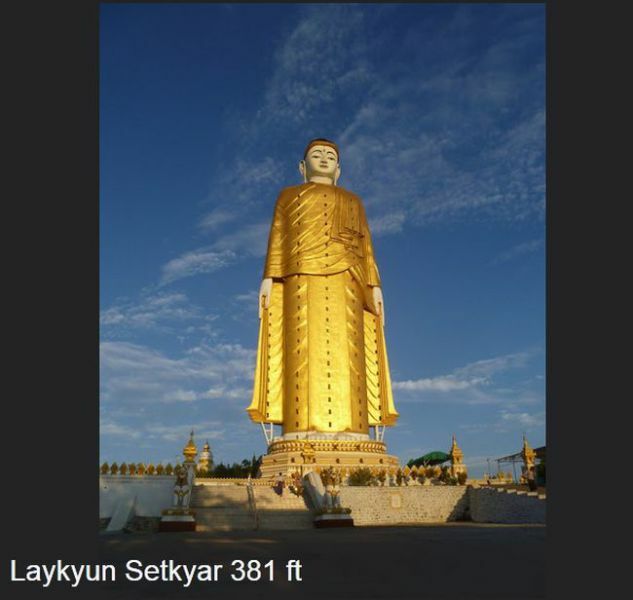 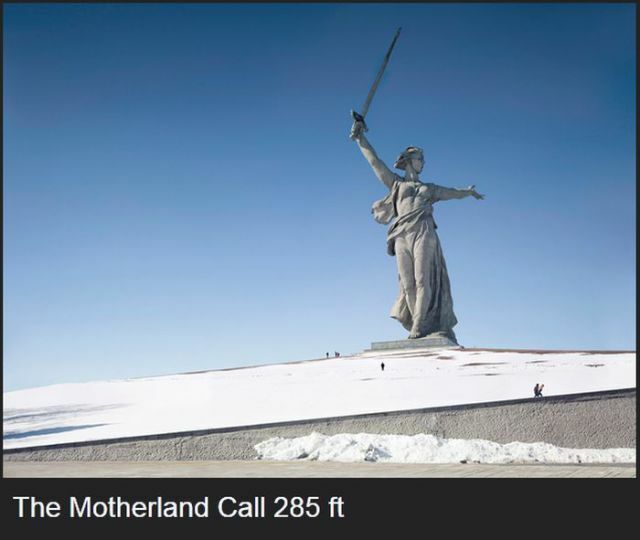 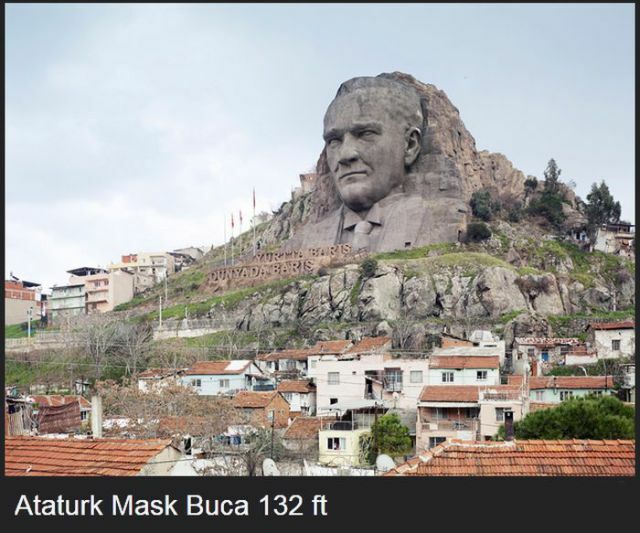 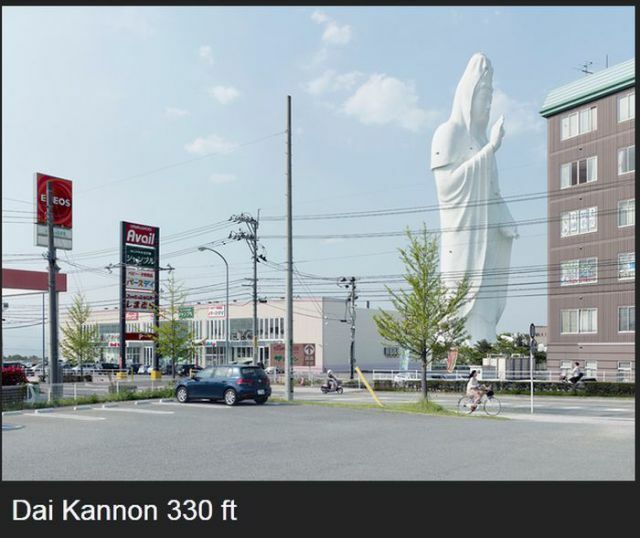 Giant statues are often built to honor kings, queens, war heroes, dieties, or a concept. 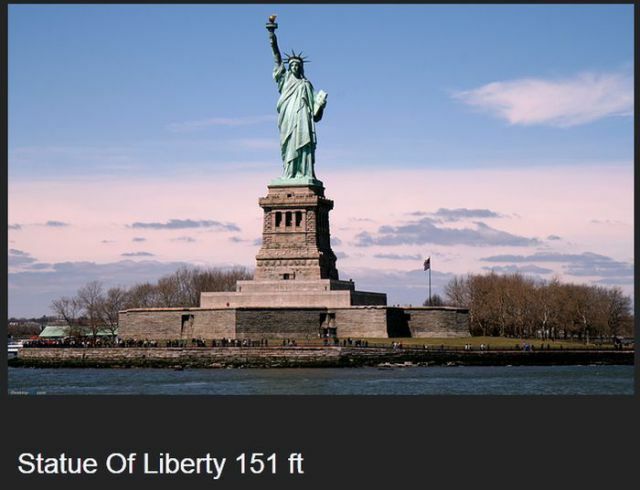 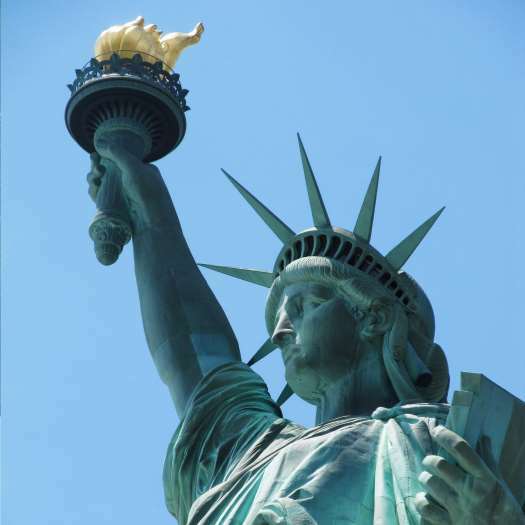 The Statue Of Liberty, for instance, represents freedom and justice for all. 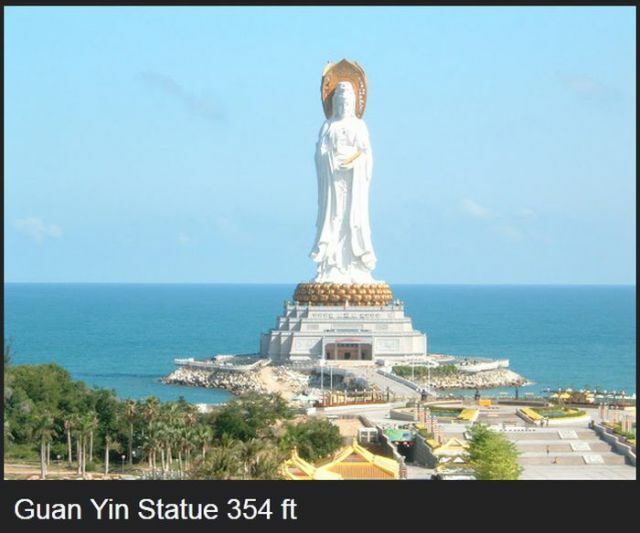 Many are built to honor their religious icon. 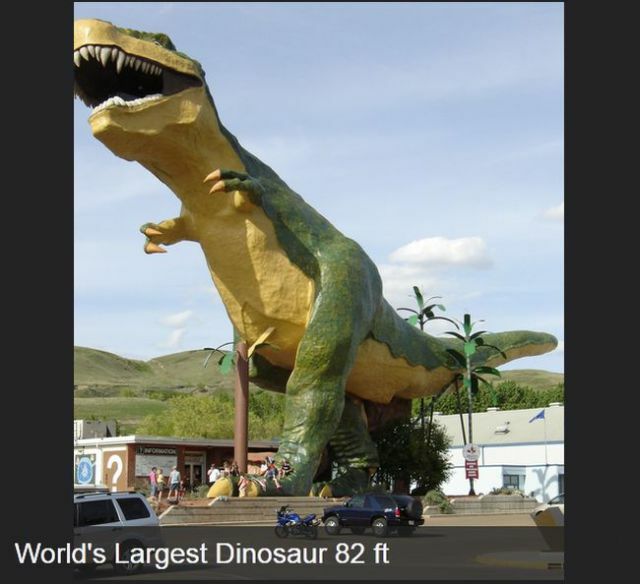 Whatever the purpose they are a marvel of human cooperation and dominate any landscape they are in. 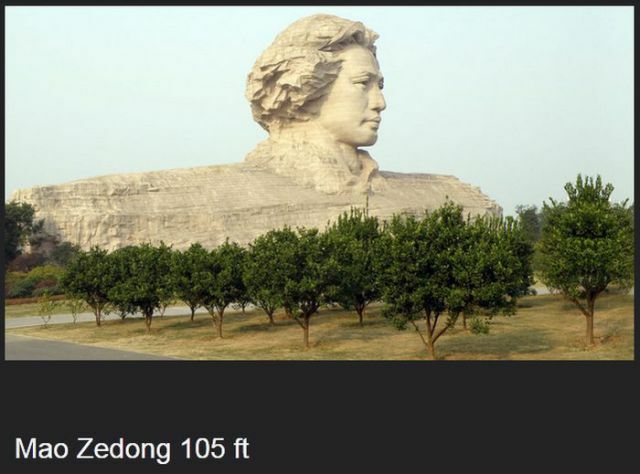 SEE ALSO: Fun With Statues!